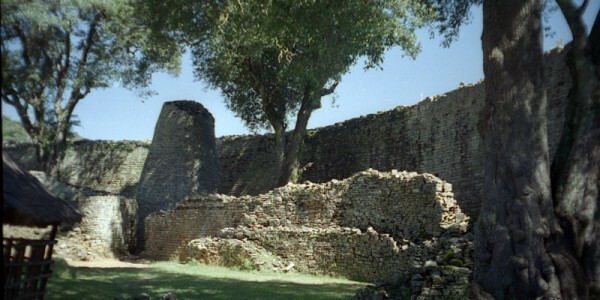 Over 700 years ago, Great Zimbabwe was the most dynamic medieval city in sub-Saharan Africa. Home to twenty thousand inhabitants and the nerve centre of a vast trading empire that incorporates much of modern day Zimbabwe, South Africa and Mozambique. 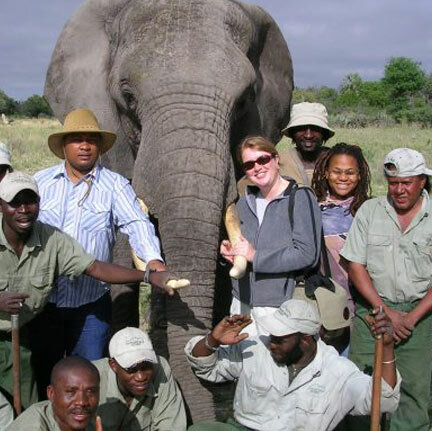 Why visit Great Zimbabwe ? These remarkable ruins, located just outside the southern town of Masvingo, are divided into a number of different sites ranging from the Hilltop Royal Complex to the Great Enclosure below. The Conical Tower still intrigues archaeologists today with its supposed sexual significance. The sophistication of the design and the carefully laid hewn stone is a revelation and well worth a visit.